Hilton is the world’s leading hotel management company with 14 brands, 600+ managed properties, 169,000+ team members at managed properties and corporate offices worldwide. Visrez have worked in partnership with Hilton since 2014 to create thousands of photo-realistic 3D Floor Plans for Hilton Hotels globally. 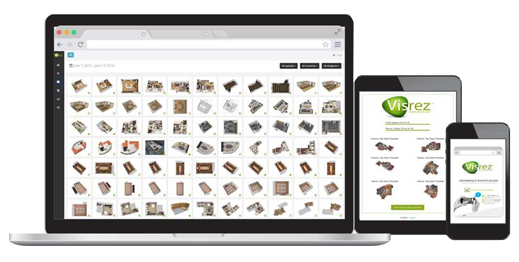 Hilton Management Services has recently featured Visrez 3D Floor Plans as one of their stand out E-Commerce Success Stories and published data on how 3D Floor Plans helped drive additional guest room revenue across the Hilton portfolio. This research points to significant consumer interest and increased engagement with 3D Floor Plans during the travel planning and booking process. This demonstrates that 3D Floor Plans are a great investment and should be included as part of your digital marketing strategy. 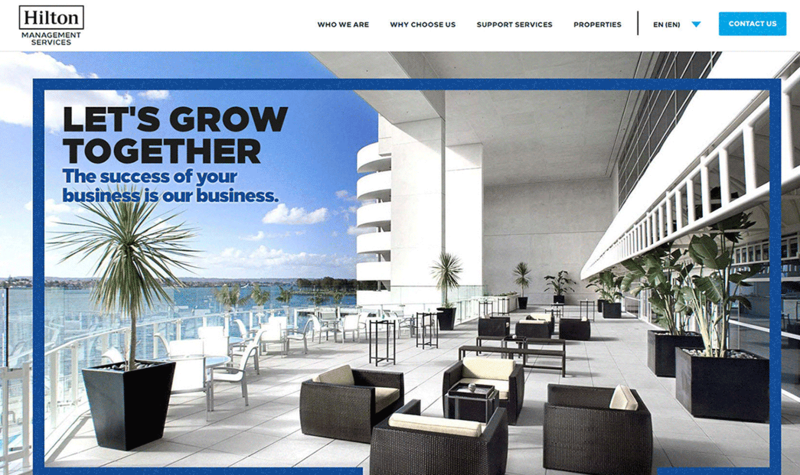 A full service Hilton Hotel in Florida generated a 60:1 Return on Investment with their 3D Floor Plans. 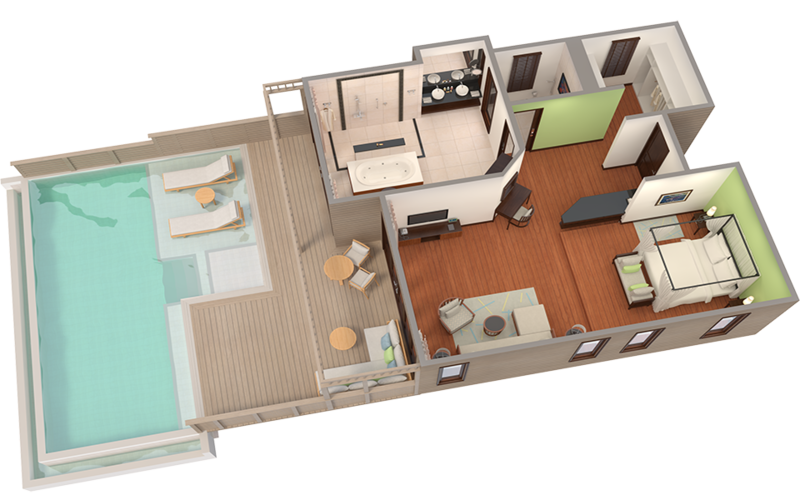 22% of visitors to the accommodation pages interacted directly with the 3D Floor plans. Average session for pages with 3D Floor Plans was double that of pages without 3D Floor Plans. Conversion rates of 2% were achieved with a higher ADR for all rooms with 3D Floor Plans. Here is a sample 3D Floor Plan from that featured property.